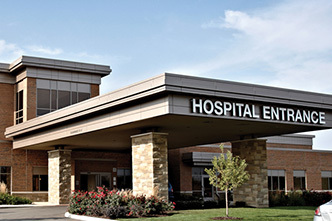 When it comes to emergency care, you have a choice in Warsaw. 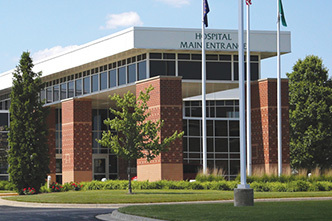 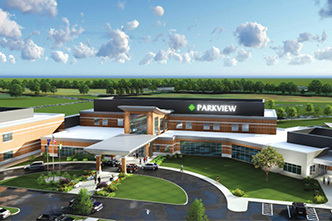 Parkview Warsaw's ER is open and ready to serve you — offering ER physicians board-certified in emergency medicine. 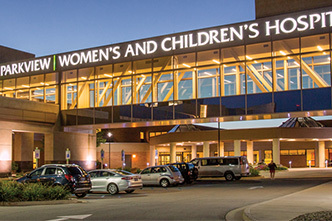 Together with our specially trained staff, they’re here to care for your major and minor emergencies expertly, compassionately and with a commitment to getting you home as quickly as possible. 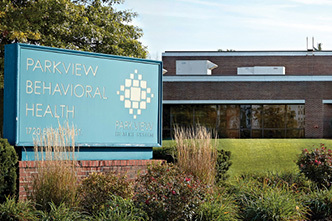 At the Parkview Warsaw ER, you’ll find modern treatment rooms with enhanced technology, multiple trauma and triage rooms, on-site lab and imaging services, and centralized monitoring for added patient safety. 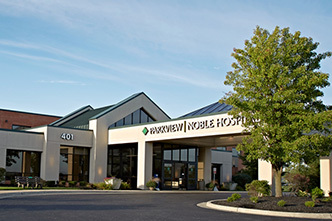 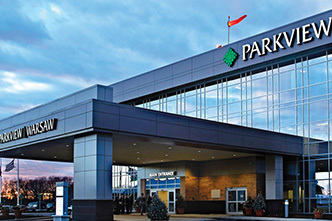 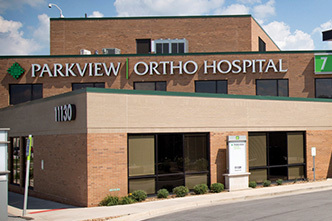 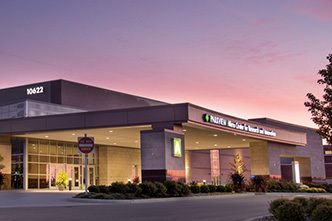 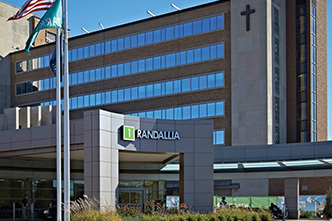 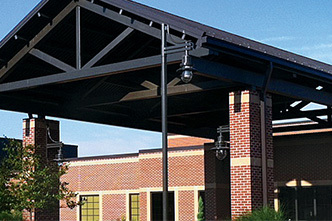 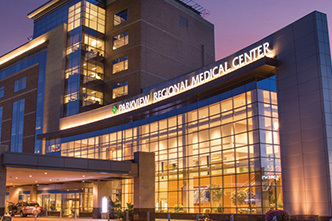 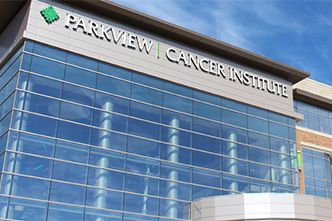 And should you need ongoing specialty care, you can be connected to other Parkview facilities and our vast network of specialty physicians. 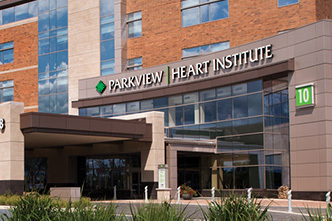 For illness, injury, chest pain or other emergencies, expert ER care is now as close as Parkview Warsaw.